What Do You Need to Release to God Today? When troubled thoughts refuse to cease. When all you long for is a sense of peace. When you get tangled up in your worries. When you don’t even have the words to speak the weight you feel. 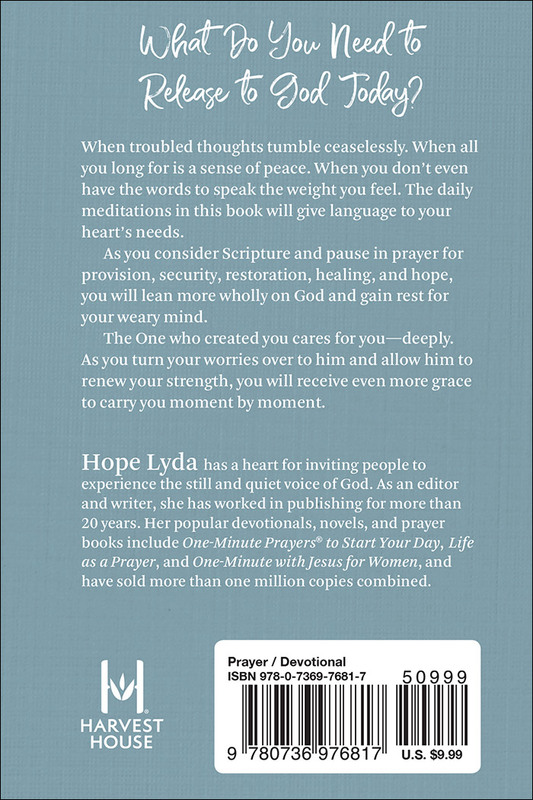 The daily mediations in this book will give language to your heart’s needs. The One who created you cares for you—deeply. 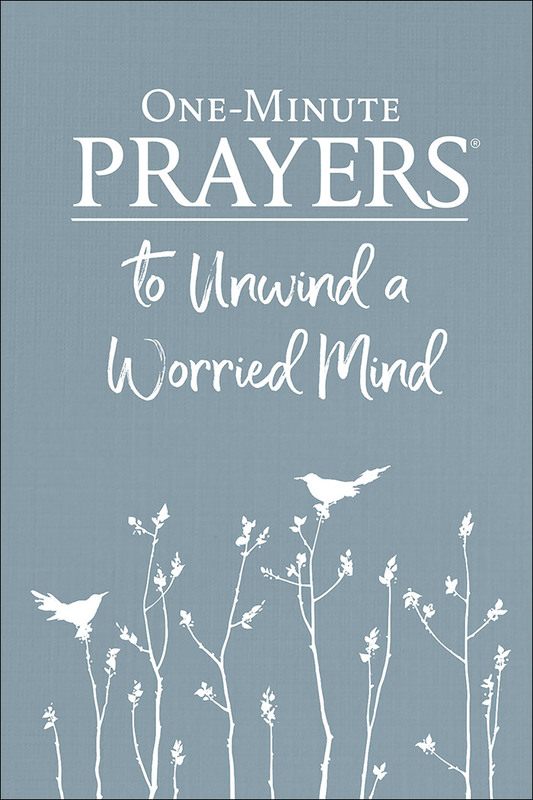 As you turn your worries over to him and allow him to renew your strength, you will receive an abundance of His all-sufficient grace to carry you moment by moment.